You might be wondering why I have ended up carrying around so many lipsticks, lip glosses, lip balms, and lip velvets for the past few weeks. Since becoming a mum, I only have time to pop on a lip colour before leaving the house. Sometimes I really don’t get even five minutes to myself to put on makeup but I don’t mind because it’s for the best reason! Bourjois Rouge Edition Velvet in Don’t pink of it! 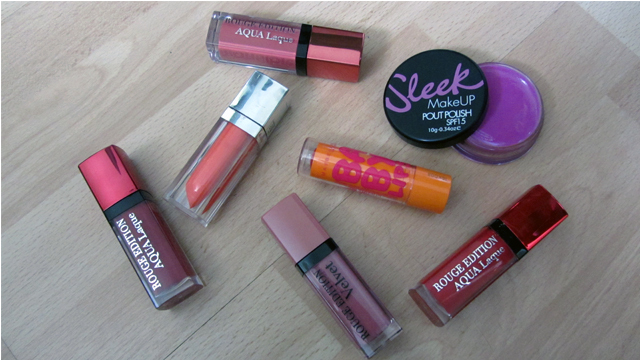 Clearly I was in a Bourjois mood this week!